Wadsworth Self Storage - John Mcshane Co. Inc. 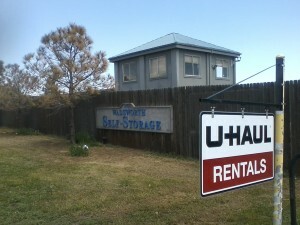 Above is the first picture taken of Wadsworth Self Storage. Owned, operated, and reconstructed by John Mcshane Co Inc. Click on picture to see how its changed!